This is from virgin oak casks. Even though it is young, the smell is full of flavors! 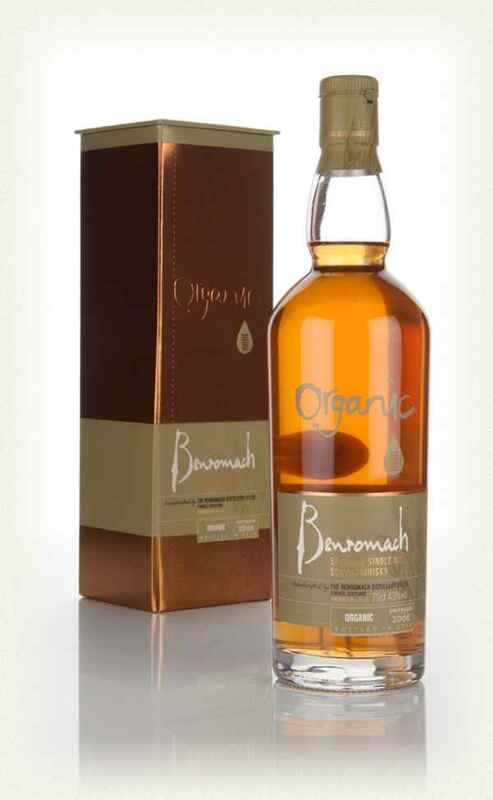 Some oak mixes with malt and caramel. I also get fresh fruits and dried fruits – this just got it all! The caramelized sweetness is the dominating part. The sweetness dominates in the taste as well. Creamy, white pepper, some spices and lots of honey. Some sweet malty notes comes forward in the finish. It all mixes great with some toasted oak. I would call this finish medium long. I think this whisky depends very much on what people like. The quality is there, and the sweet flavor profile really suits me. I think the spices mixed with the sweetness is spot on. I will rate this 88/100 (22/22/22/22).